We have unlimited plans for $600 per year. 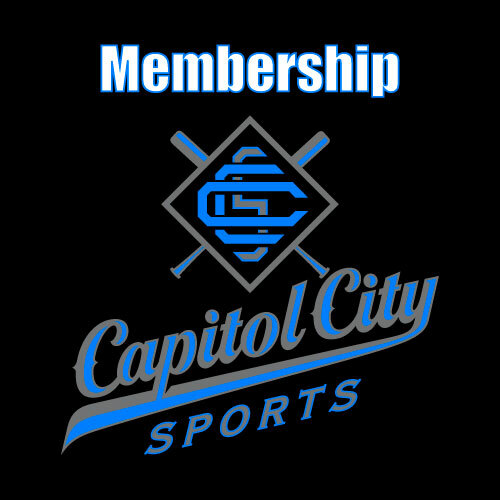 You must sign a membership agreement to have an active membership and schedule cages. 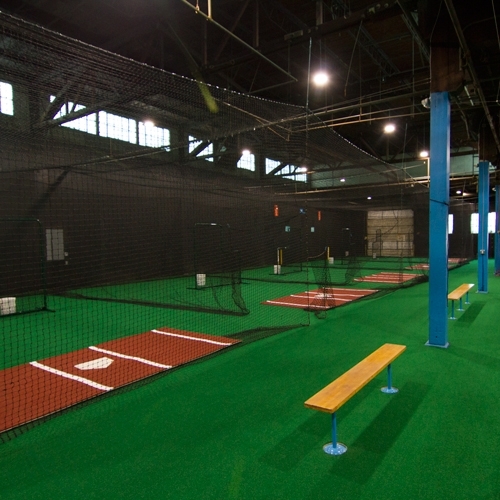 Once logged in you will be able to schedule cage time in our members cage. The members cage will only be shown to members currently logged in. Please click here to login. 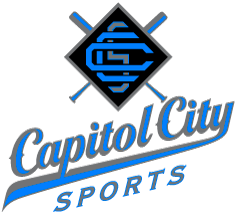 Capitol City Sports has several options to accommodate you. We have unlimited plans for $600 with annual pre payment.